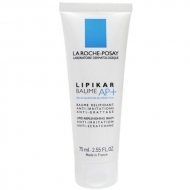 DESCRIPTION: Lipikar Fluide from La Roche Posay is a protective moisturizer and soothing fluid. 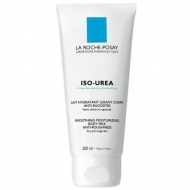 Ideal for babies, children and for sensitive and dry skin of adults. 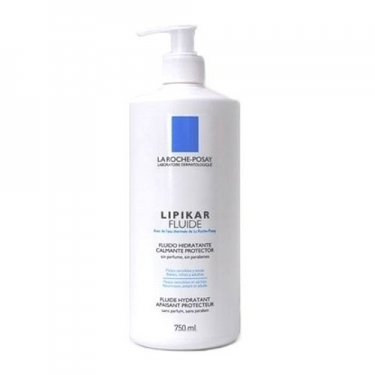 The moisturizing formula concentrated in Niacinamide instantly soothes and protects the skin from external aggressors. Within a lightweight texture to facilitate and speed up the daily application. Apply 1-2 times per day in mild massage movements to clean skin of the face and/or body.